Anyone planning a wedding has probably learned one thing along the way: they’re expensive. While our guests might be the ones enjoying the day, is it really OK to ask them for money? After all, they get as much as the bride and groom on the day, right? Many couples worry about asking for money as gifts, but it looks like all those fears could be for nothing. With the average American wedding costing over $35,300, it can leave many looking for some extra pennies. Thankfully, many people have started to change their ways meaning that a gift of money might not be as outrageous as it once seemed. Using a registry website means you no longer have to ask your guests to hand over money rather than gifts face to face. All they need to do it log onto your wedding site and everyone can see your preference. Ah, no stress or awkward conversations in sight. Who knew it could ever be so simple? Some guests may wonder why you want money for your wedding, but a good reason can soon put their worries to rest. 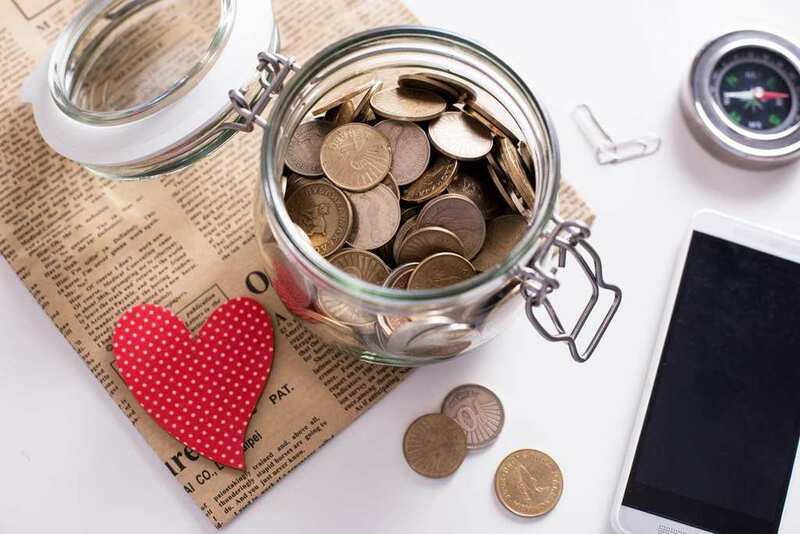 Saving up for a honeymoon, remodeling your kitchen, or wanting to start a family all need money and can be your guests’ ways of giving back after your big day. If you don’t want to be walking around with envelopes of money – or know some guests won’t send over their gift online – then a simple box can be all it takes to take away the pressure. A mailbox can be perfect or cards containing money while a wishing well can take the spotlight off each individual guest parting way with their cash. 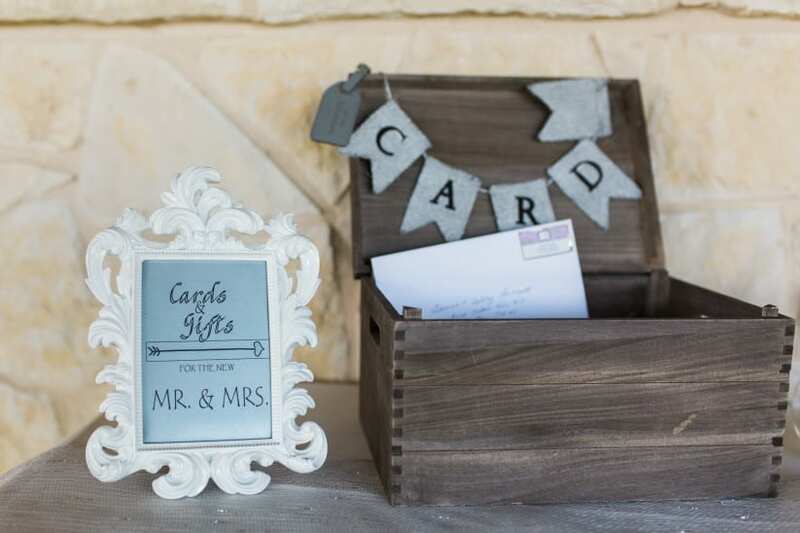 Wedding invites are to tell your guests where to be and when they need to show up. However, many warn never to ask for money on your invites. Why? Some guests might find it rude. Instead, a link to your registry site or an insert alongside the invite can be enough to smooth over any awkwardness. It might have once seemed as though asking your wedding guests for money was out of the question. Thankfully, times have changed, and it could soon be your turn to enjoy a special treat on behalf of your guests.